GlamSense members check your emails! I got a pre-qualification survey email earlier today! Please note, the emails come from Topbox for GlamSsense. 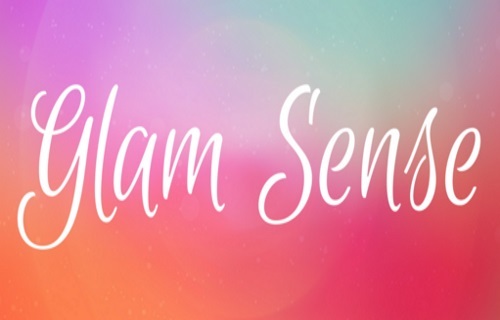 Fill out the following pre-qualification survey in the link in your email for a chance to be one of the lucky members to receive the next Glam Sense Box! I had questions about whether I want to try dry spray deodorant, if I have frizzy hair and if there is a man in the household who would be willing to write a review for a Free Product. Please note, you have until Monday, February 13th, 2017 at 12pm EST to fill out this survey.